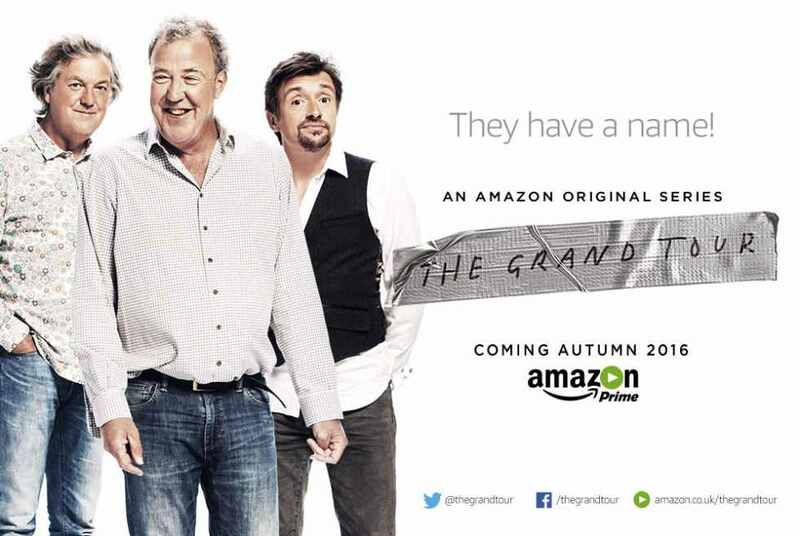 Jeremy Clarkson, James May and Richard Hammond’s Amazon Prime car show finally has a name! The show will be airing this autumn and Amazon customers across the globe will have the chance to attend the filming in different locations. Tickets are planned to be released in a series of prize draws this summer. Facebook and Twitter accounts for the show have now officially gone live, so check them out for the latest updates.